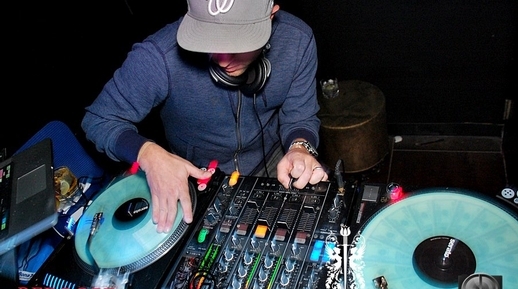 Chris Stiles also known as DJ Stylus Chris has dedicated 20 years of his life pursuing a career in music. Copyright © 2019 Stylus Chris. All rights reserved.